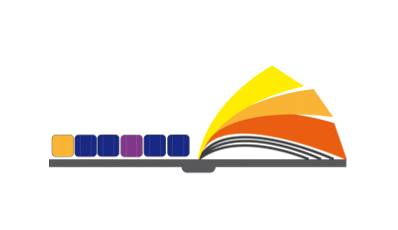 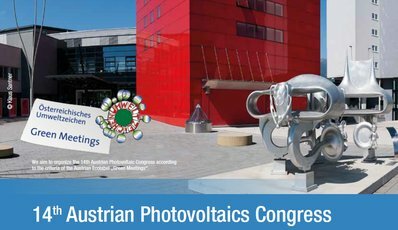 Do not miss our presentation 'On the need for education in the BIPV sector: the Dem4BIPV project' on 30 November 2016. 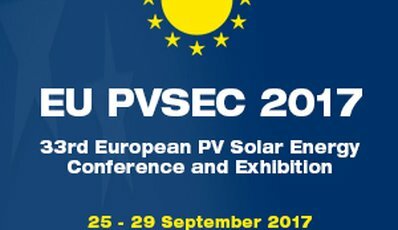 The 33rd European Photovoltaic Solar Energy Conference and Exhibition (EU PVSEC) will take place on 25-29th September 2017 in Amsterdam. 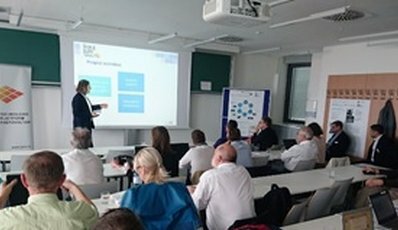 This closed event was organized jointly by the European projects Dem4BIPV and PVSITES. 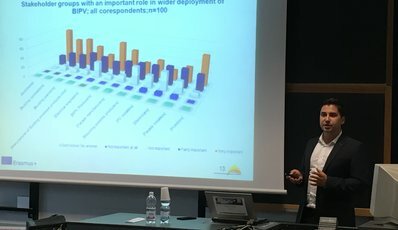 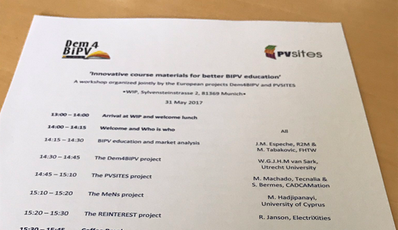 The workshop brought together BIPV stakeholders (university representatives, manufacturers/designers, consultants) from various European countries.